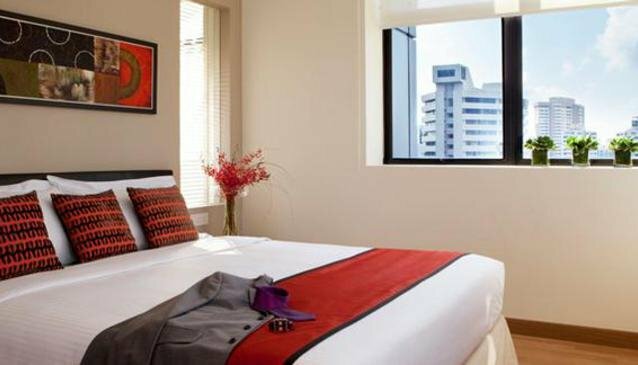 8 on Claymore Singapore Serviced Apartment is an ideal option for single travellers or families to explore the city or to enjoy a long term stay with all the conveniences of a private home. It is conveniently located right in the heart of bustling Orchard Road and near to the Central Business District. Enjoy views of the greenery while having the city right at your door step.